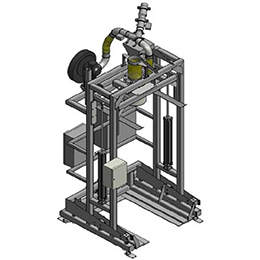 VEBE is an engineering company with its own manufacturing and service of customized powder handling systems. 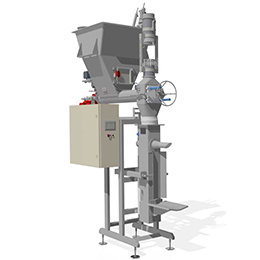 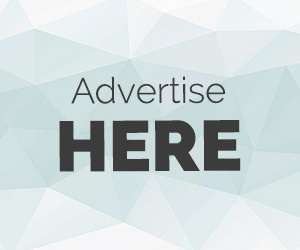 Vebe develops, manufactures and sells machines and plants for handling powder and granulate. 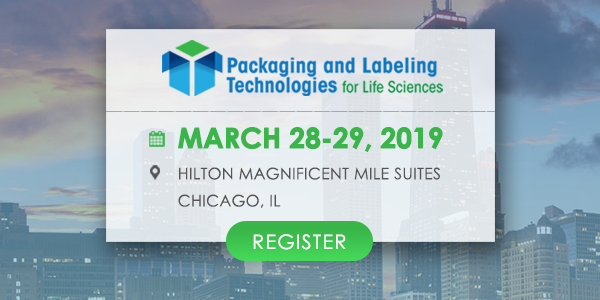 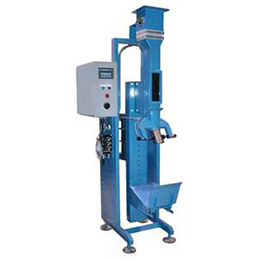 Bag filling and palletizing - Bagging machines and palletizers for a cost-effective packing solutions. 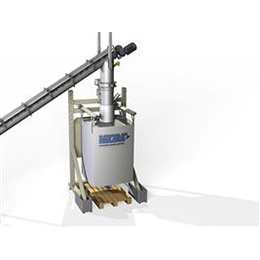 Bag emptying and handling - Big-bag discharger, small bag discharger, silo emptying and storage.